Assault and Battery are related but separate charges. 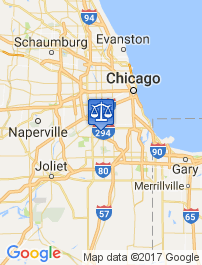 Under Illinois state law these are separate criminal offenses. The main difference between the two charges is that battery involves physical contact between the offender and the victim, whereas assault does not involve any actual physical contact. Both offenses require demonstration that the offender knowingly or intentionally committed the act. Battery is a class A misdemeanor, which can include a possible jail sentence of up to a year, formal supervision for 2 years and fines up to $2,500. Aggravated battery is a class 3 felony, which has a possible sentence of 2-5 years and a fine of up to $25,000. Depending on the circumstances of the crime, aggravated battery can also become a class 2 felony, class 1 felony or a class X felony. Class 2 felonies have a possible sentence of 3-7 years and fines up to $25,000. A class 1 felony has a sentence of possible imprisonment of 4-15 years and fines of up to $25,000. For the more serious offenses, a class X felony has a sentence of possible imprisonment of 6-30 years and fines of up to $25,000. Criminal laws are complex and constantly changing. 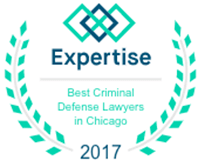 Chicago criminal defense attorney, Dennis F. Dwyer, stays up to date with the current laws and understands the complexity of the Illinois statute defining assault and battery. 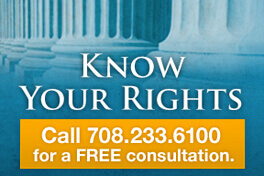 He can review your charges and discuss possible defenses to your criminal assault or battery case. 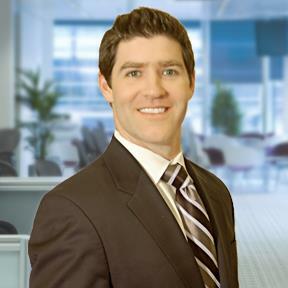 Contact Dennis F. Dwyer to learn more about how he can help defend your freedom.